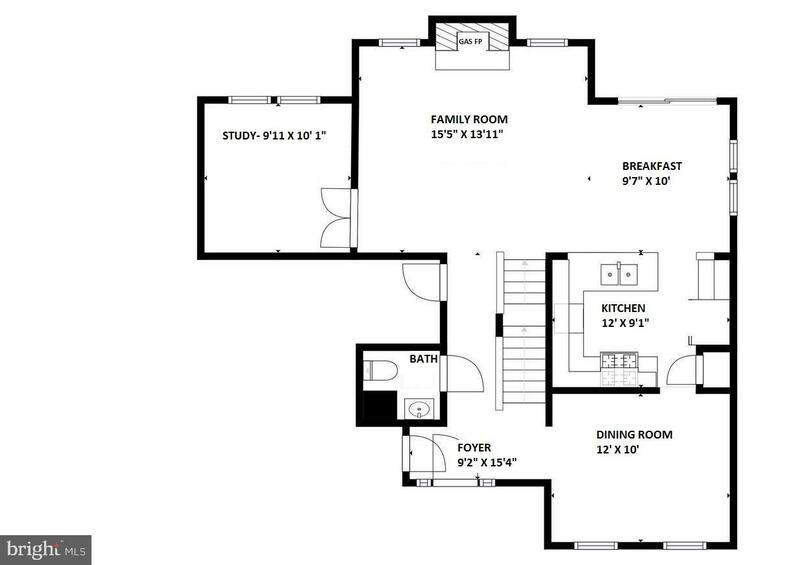 ALL Offers Welcome!! 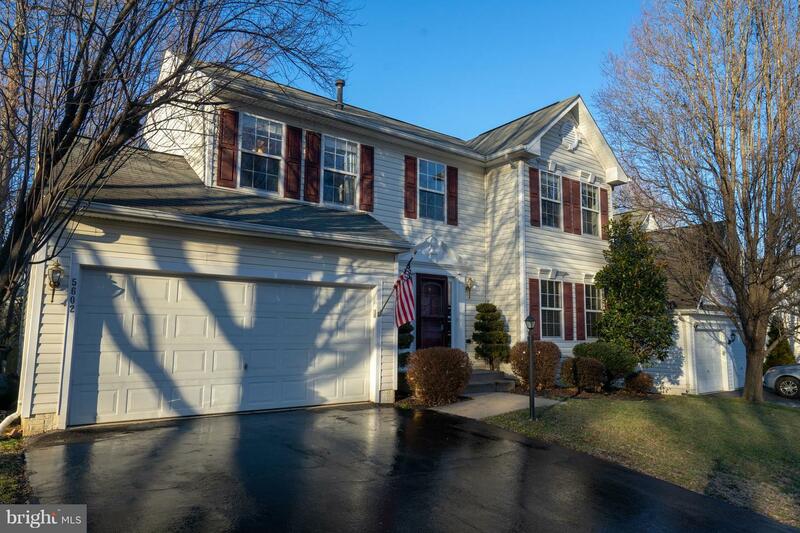 Come home to this Beautiful Colonial in the award-winning Ashland neighborhood. 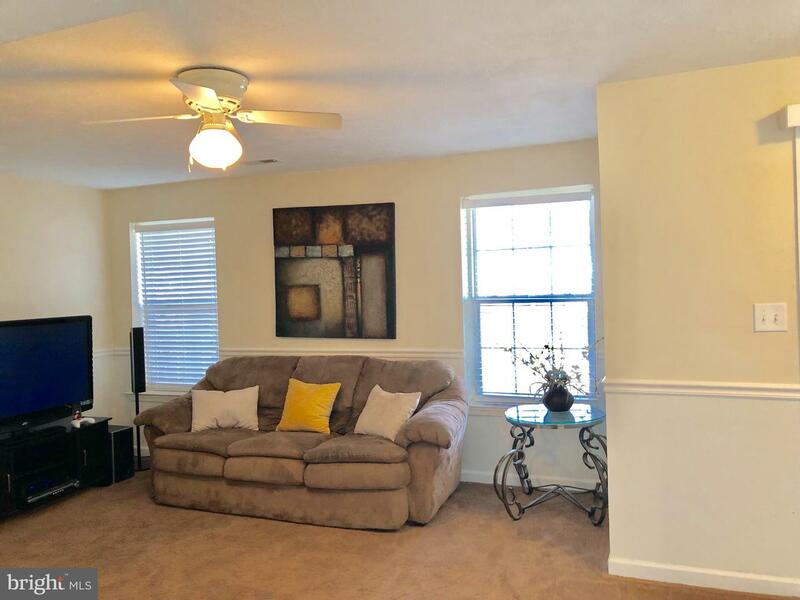 Natural sunlight abounds on all 3 levels. 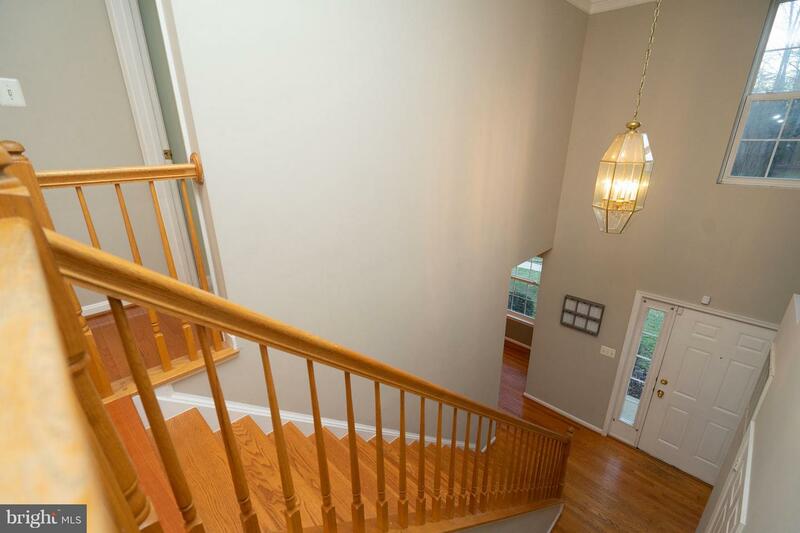 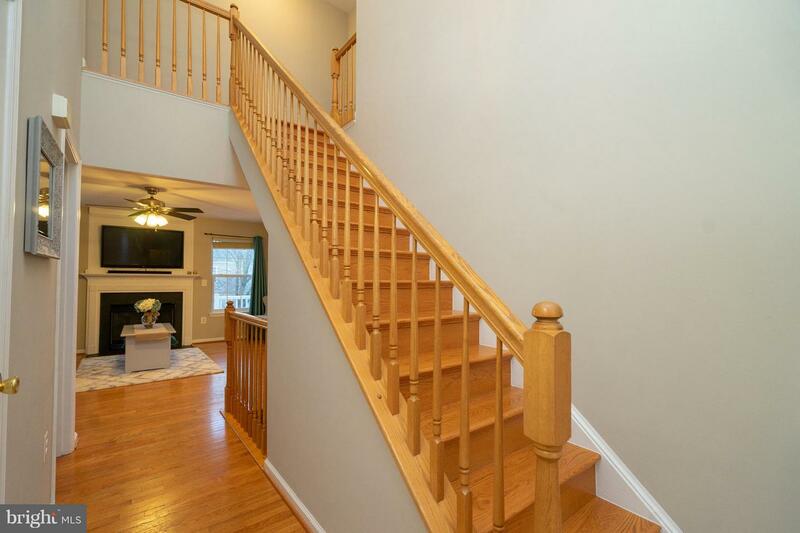 Walk into a double-story foyer that has hardwoods throughout the main floor. 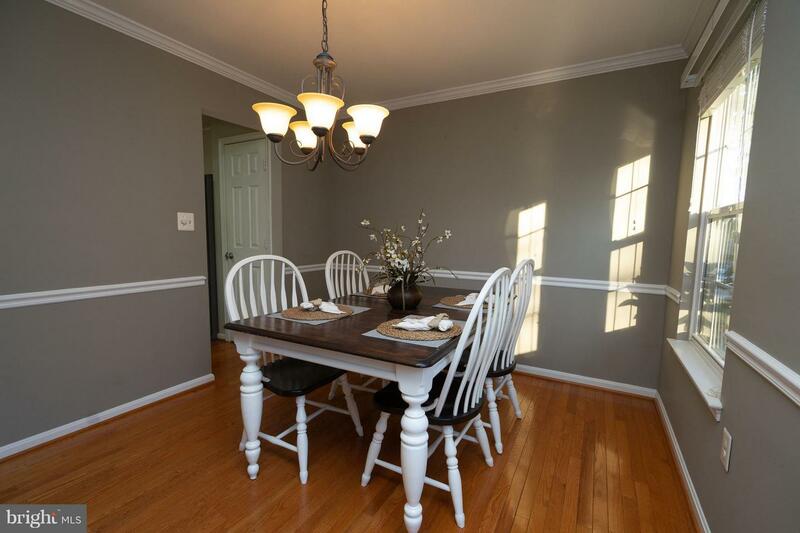 The separate, modern dining room offers 2 large windows with abundant light. 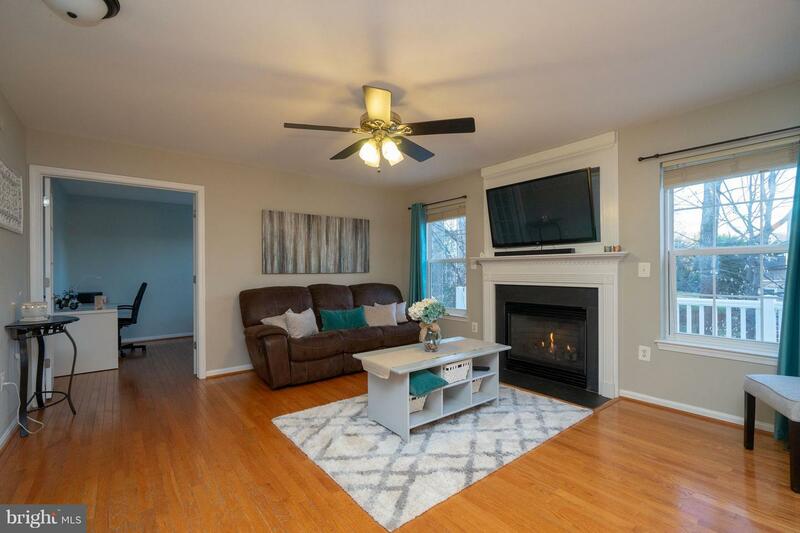 Sip your morning coffee in the roomy family room next to a cozy gas fireplace with a built-in tv area above or telework in the adjacent study with French doors that look out over your wooded backyard. 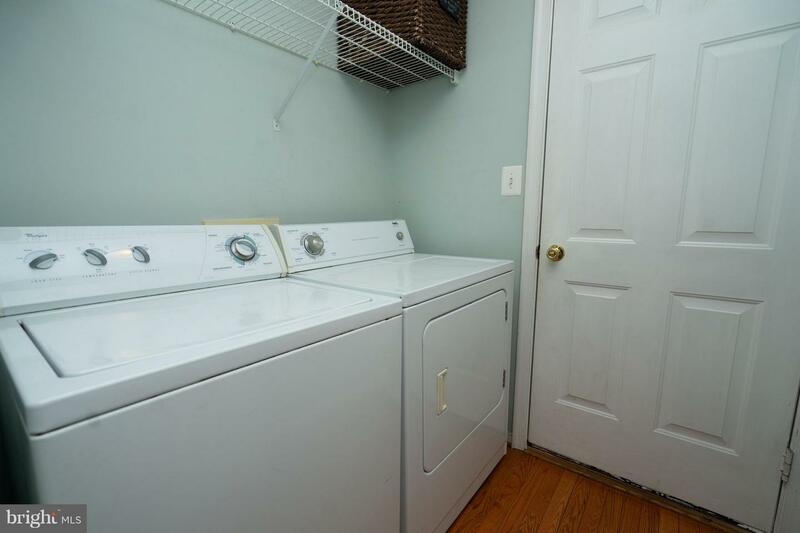 The laundry room is next door and includes washer and dryer. 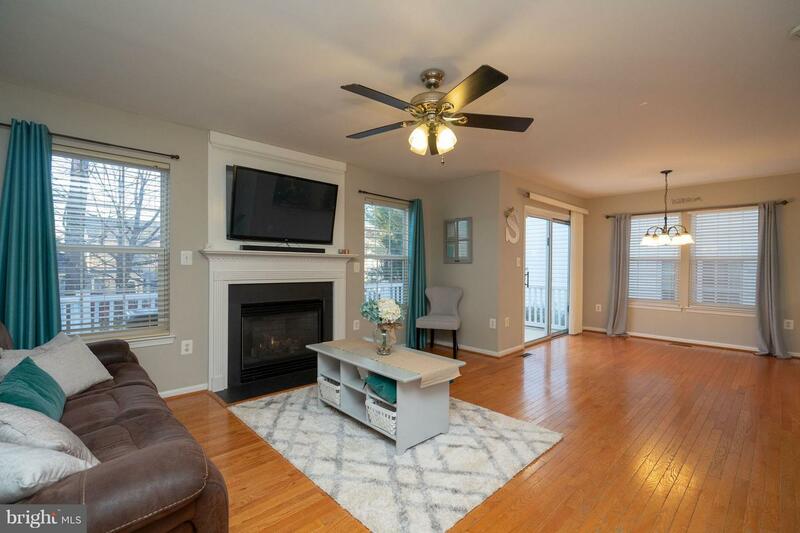 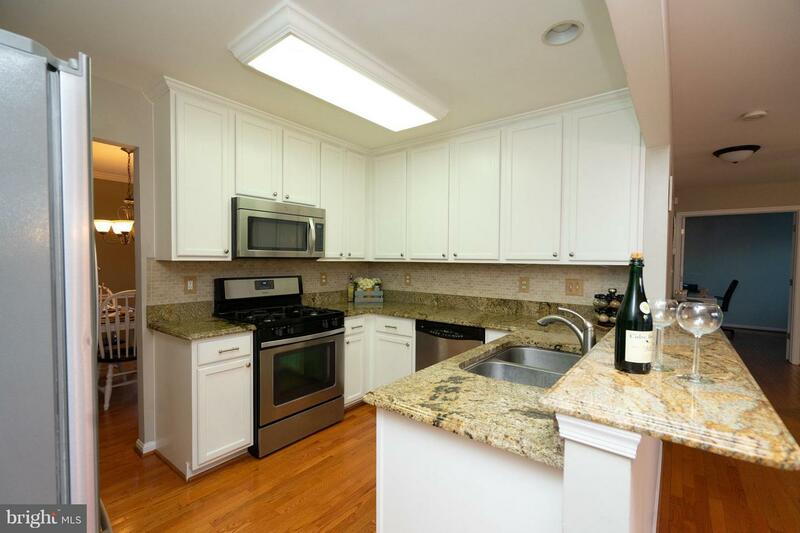 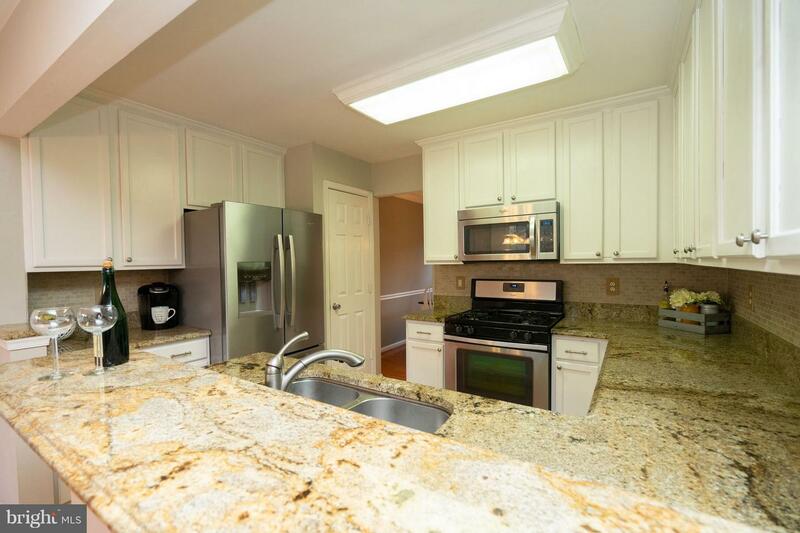 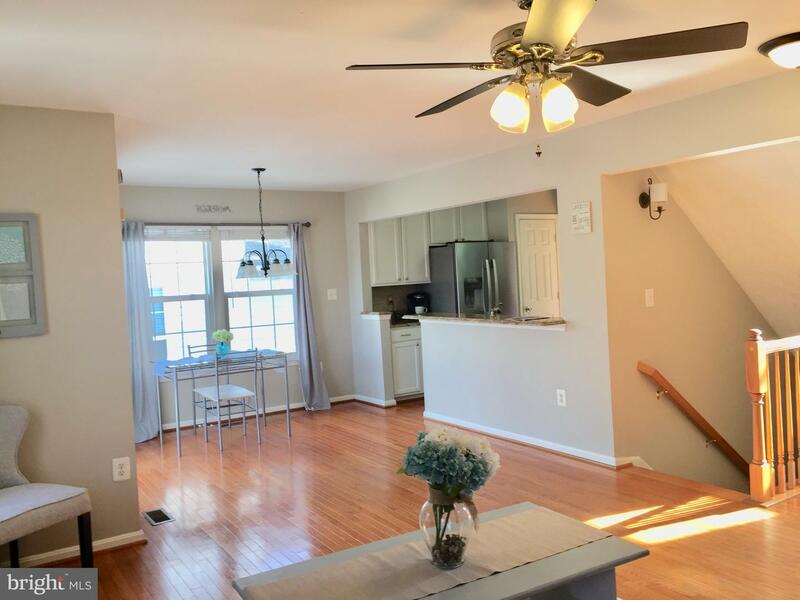 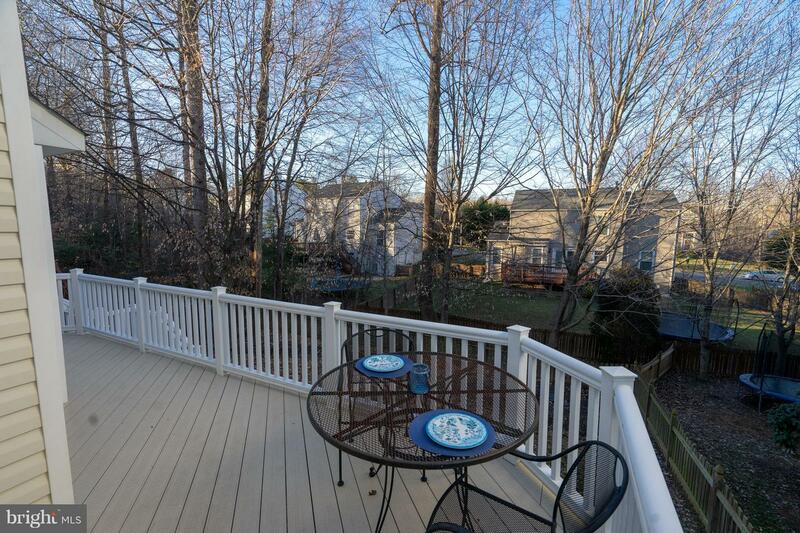 Cook a quiche in your Gourmet Kitchen with Stainless steel appliances and upgraded Granite or grill out on your Maintenance-free deck with a fully-fenced yard for the dogs.Head upstairs to relax in the large Master Bedroom with enough room for a king-sized bed. 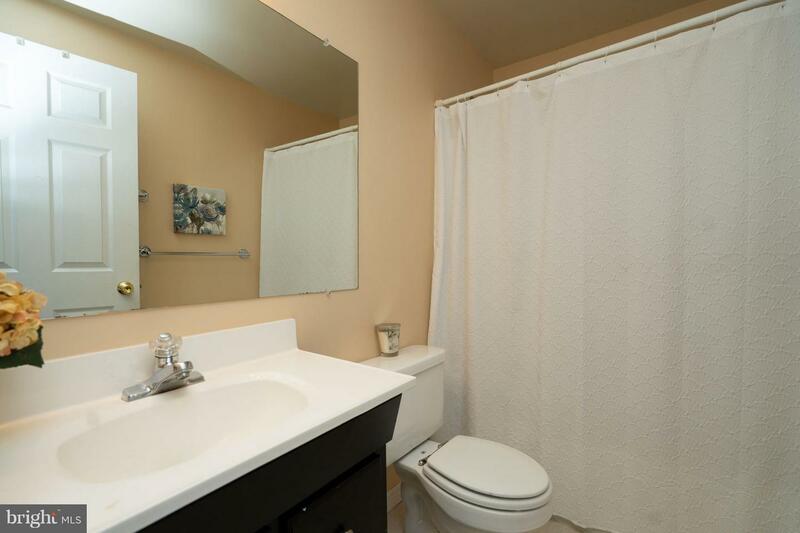 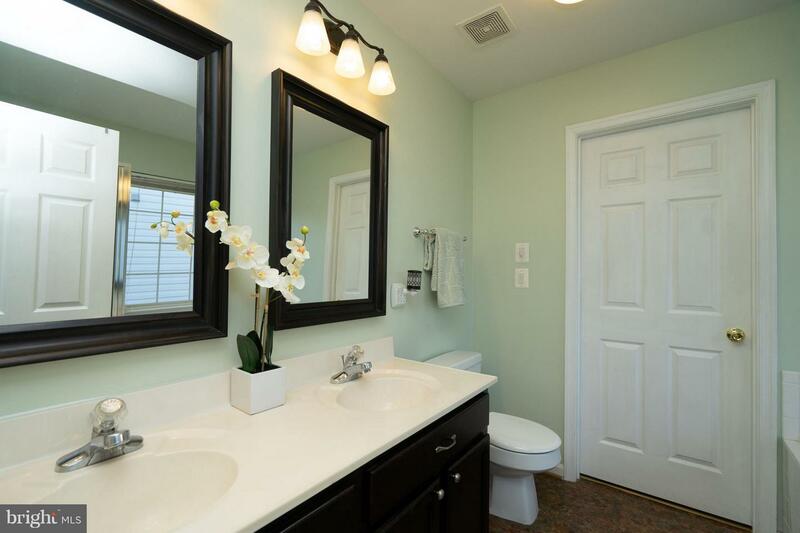 The en-suite Master Bath features His and Her vanities, a Separate shower, and a Large Walk-in Closet. 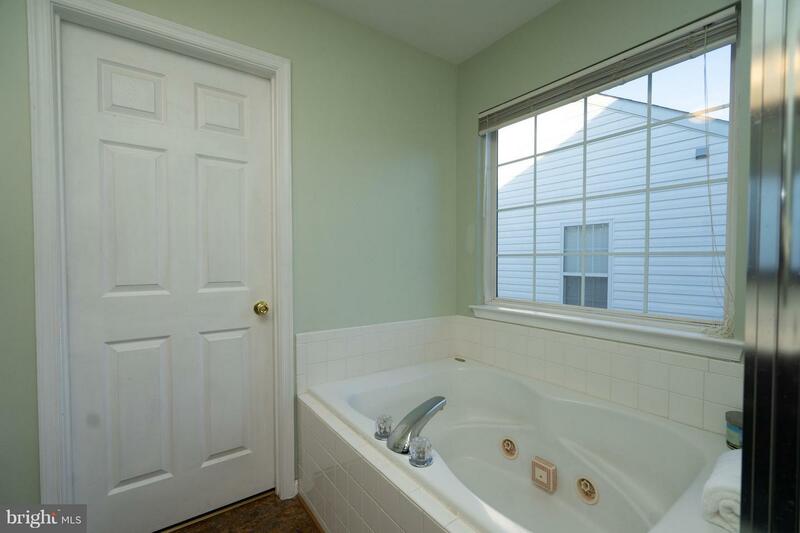 Soak your cares away in your deep Jacuzzi- jetted Tub. 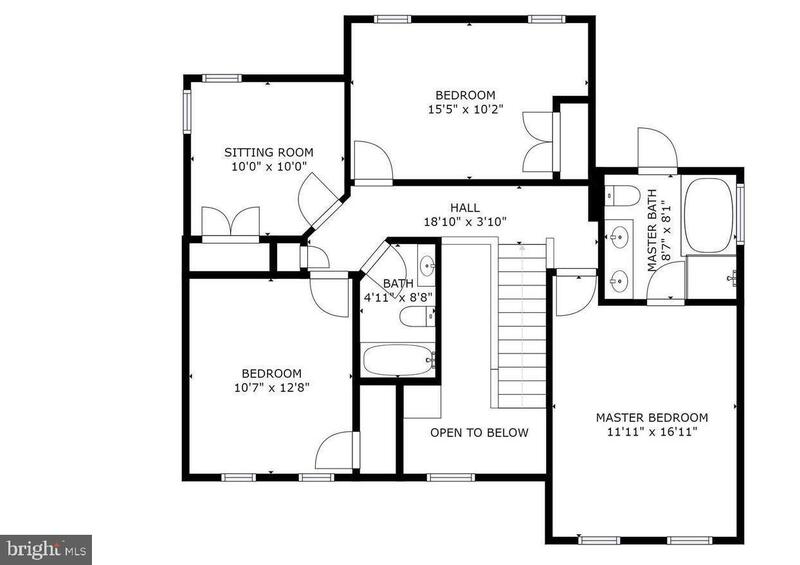 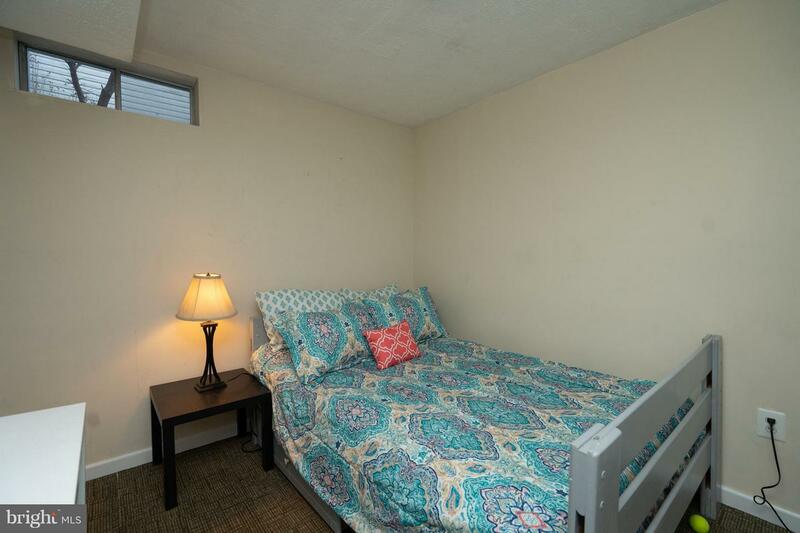 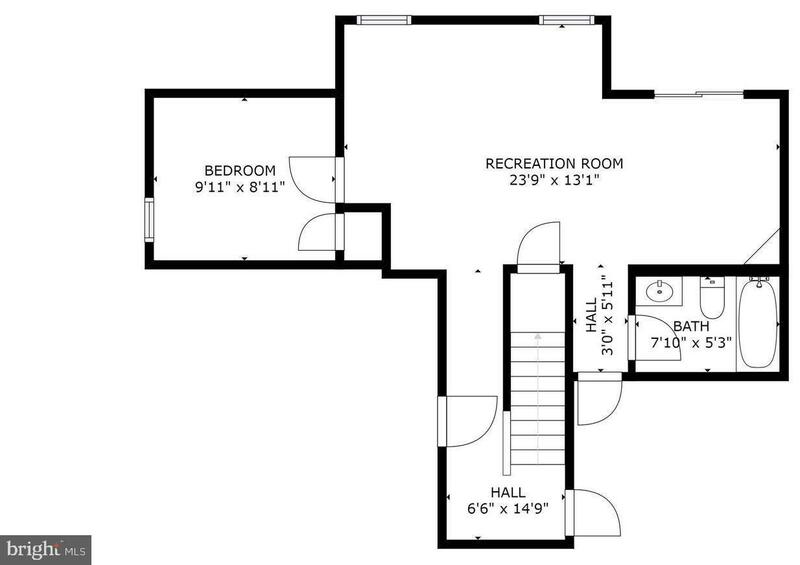 The 2nd top-floor bedroom is roomy enough for a Queen-size bed and dresser and has blinds and a ceiling fan. 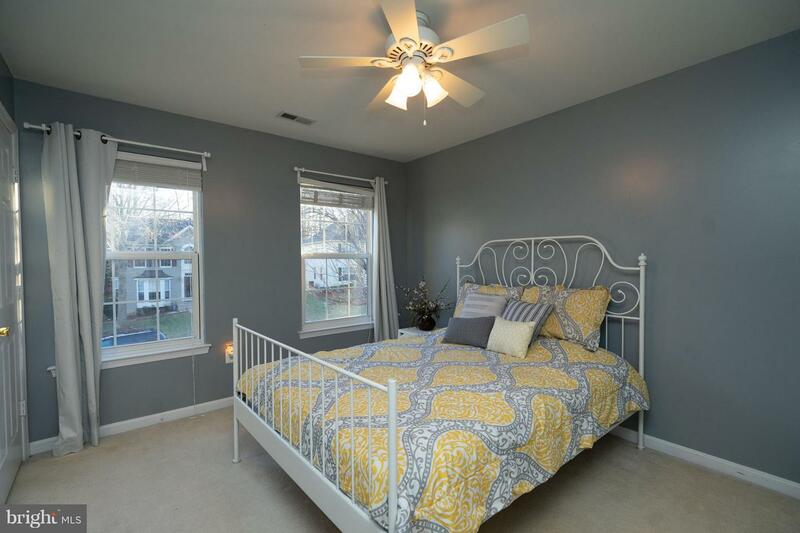 The 3rd bedroom and 4th bedrooms easily fit double-sized beds and look out over the Tree-lined Backyard. 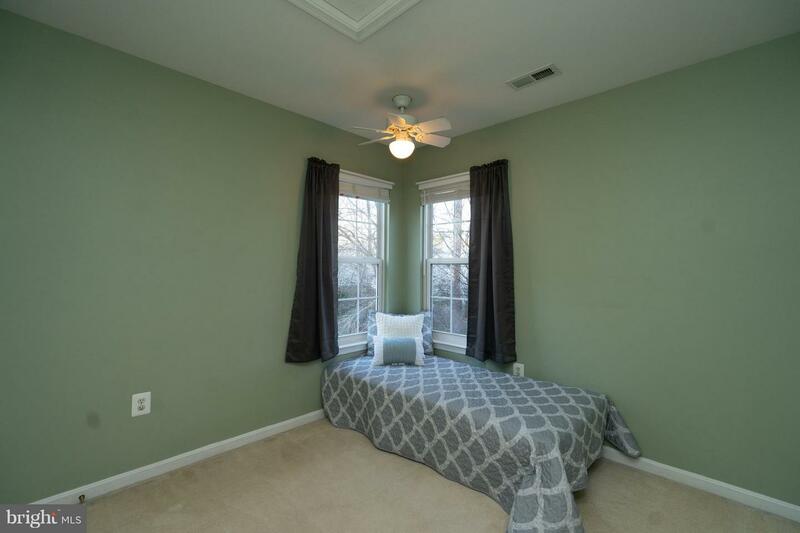 They too have ceiling fans and blinds. 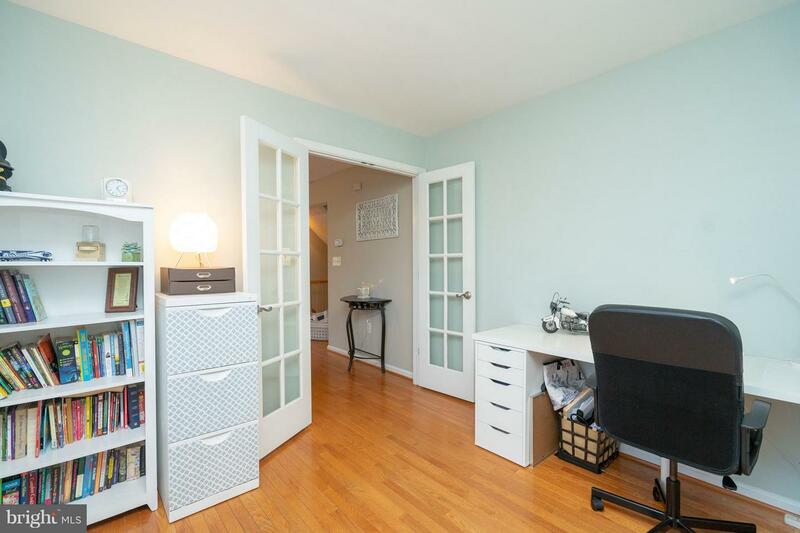 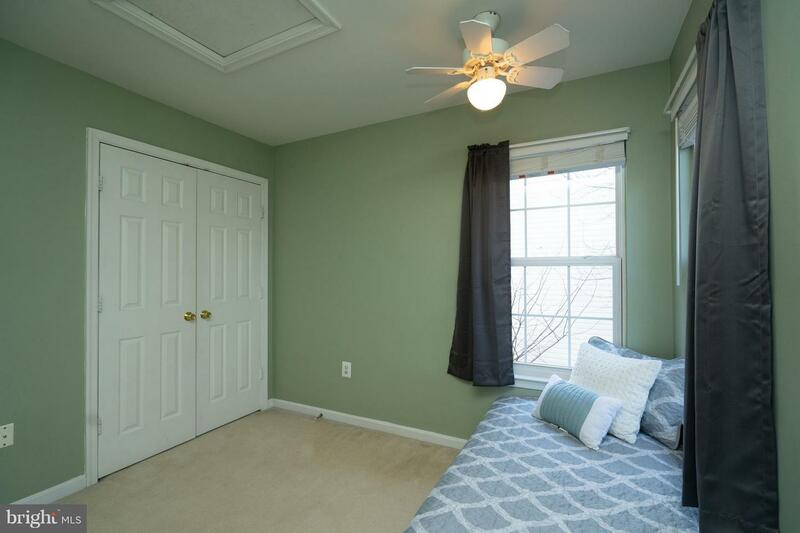 2 Bonus rooms aer in the basement for additional friends and family. 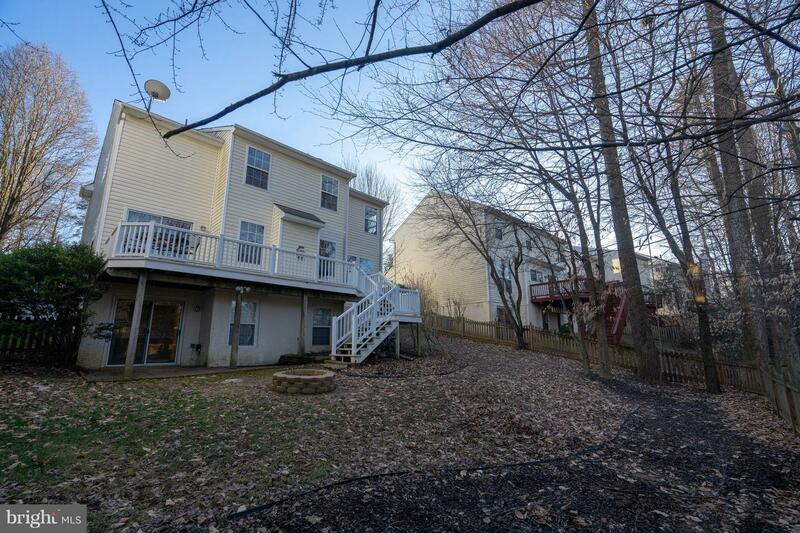 Binge-watch Netflix in the basement rec area or step outside into your landscaped backyard. 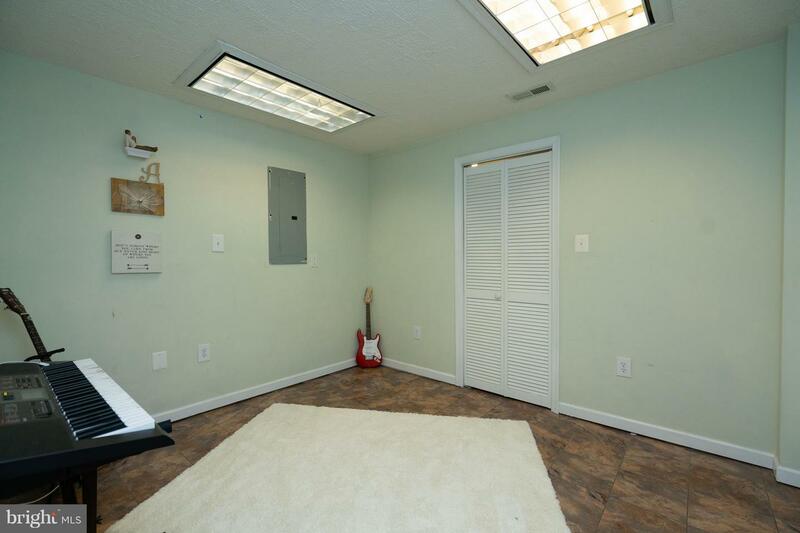 A BRAND NEW ROOF offers you piece of mind for the next 2 decades.. 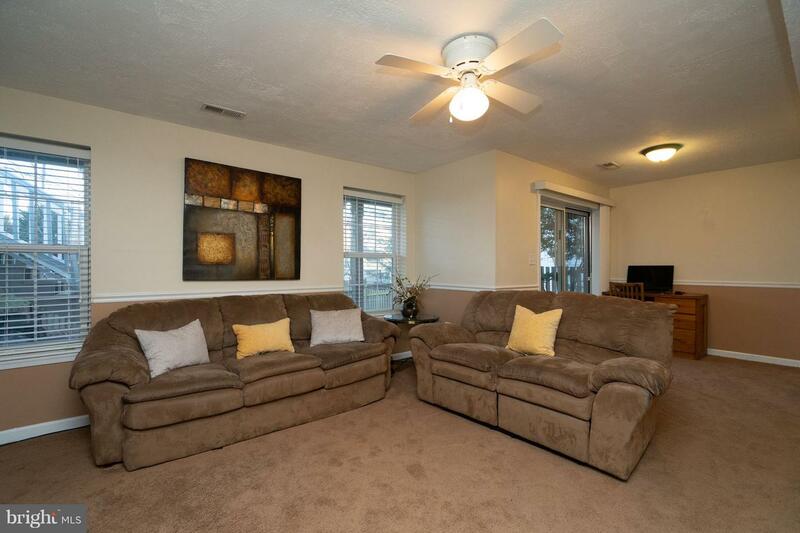 Enjoy pool-side parties with neighbors at the private community pool or work out in the fitness center. 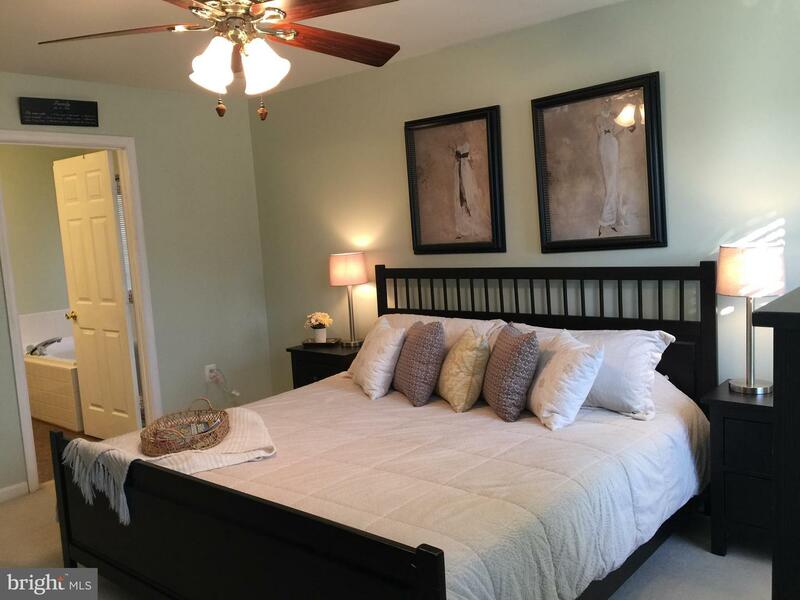 You can even shoot some hoops or play tennis at the private courts. 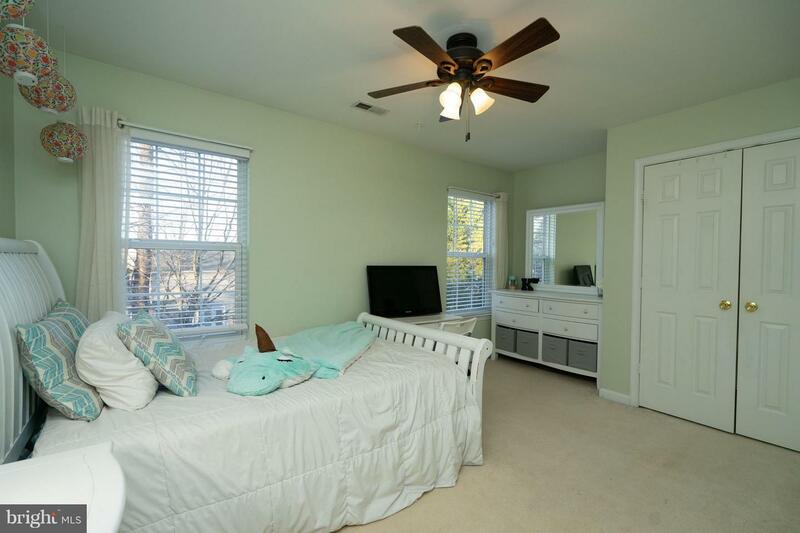 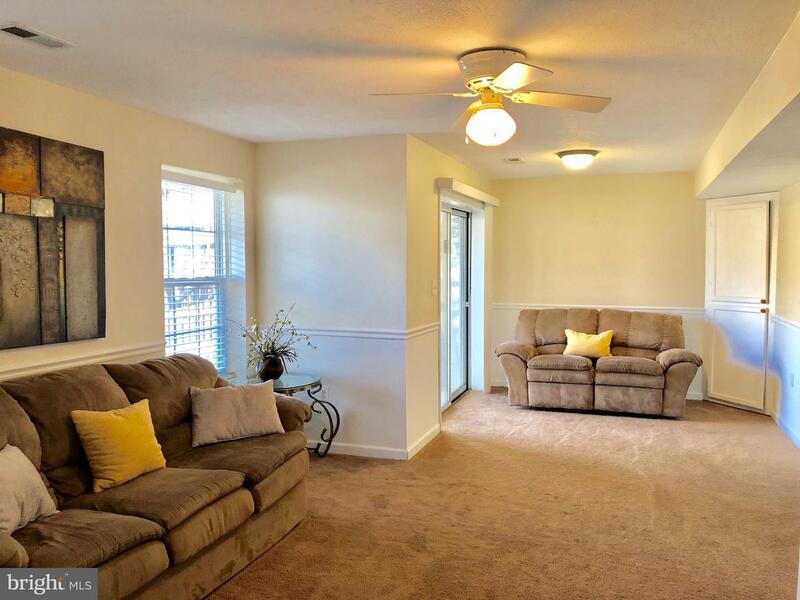 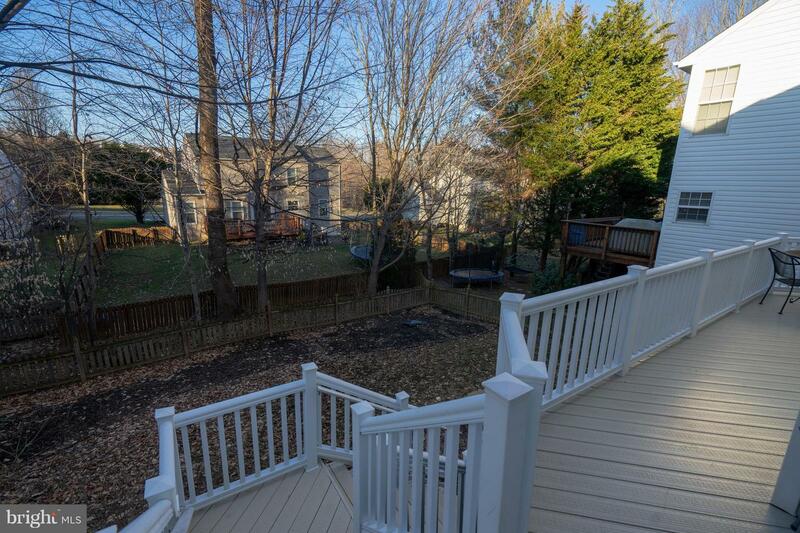 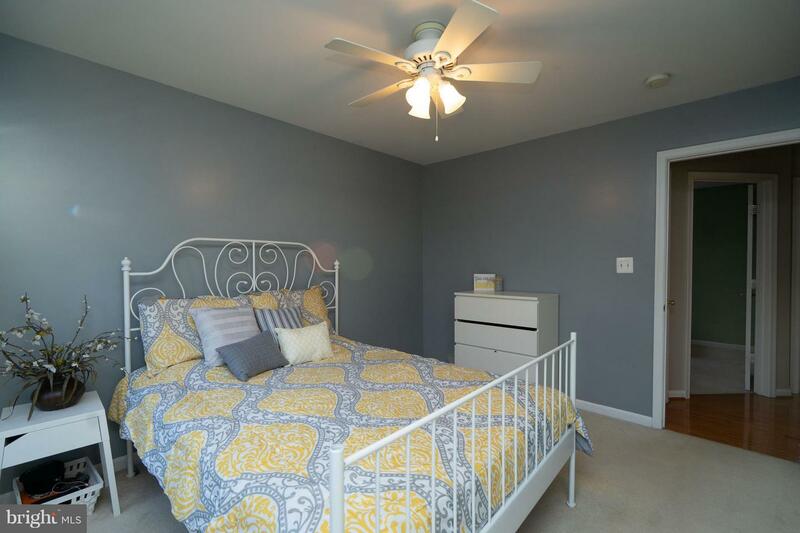 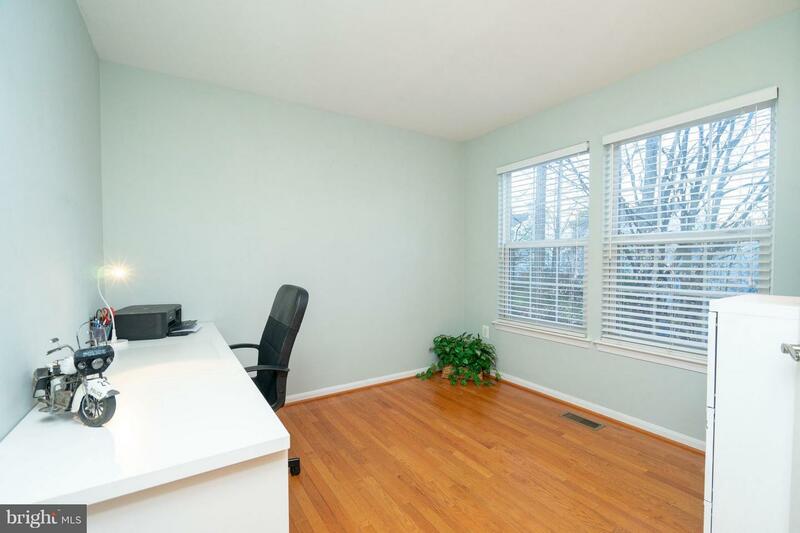 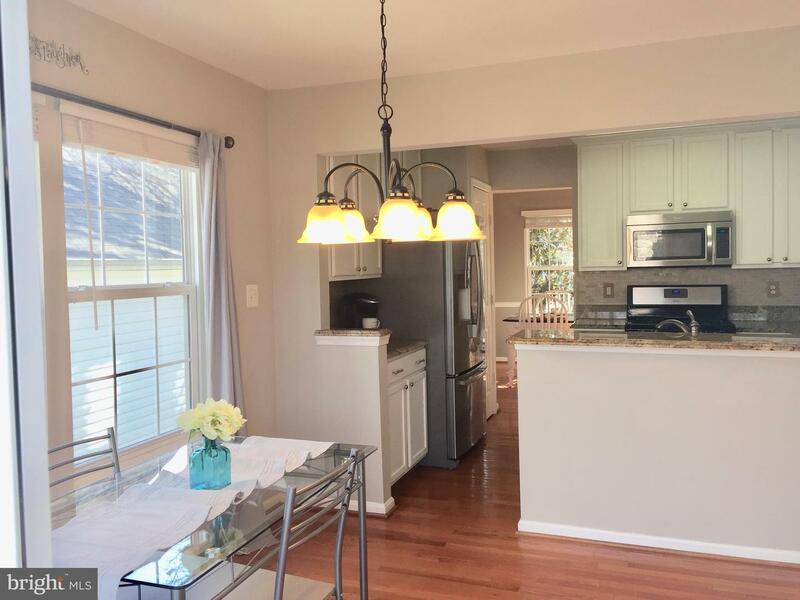 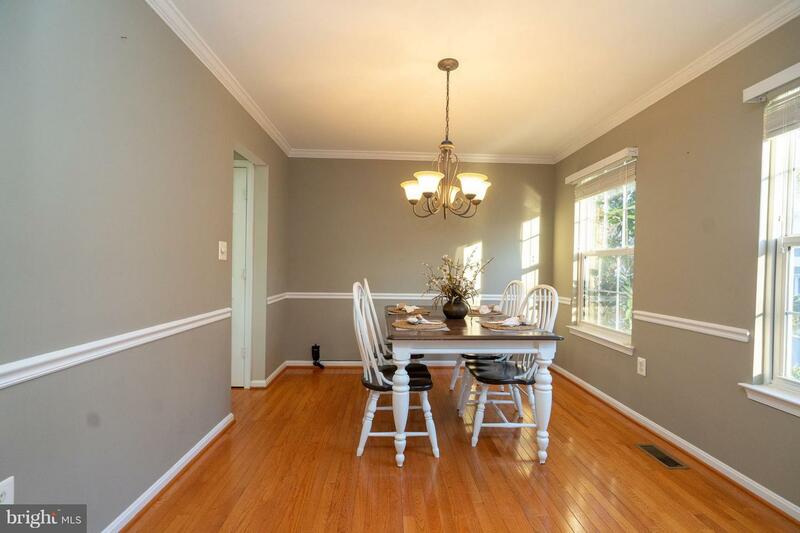 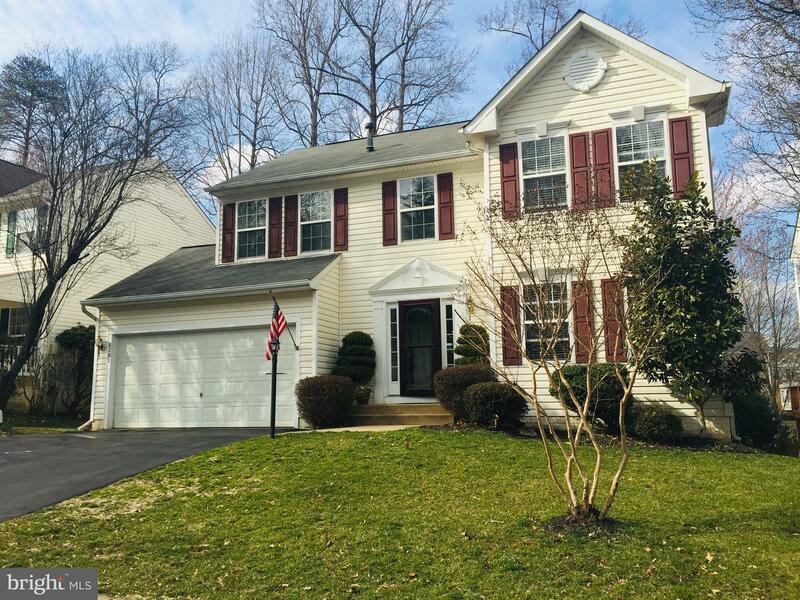 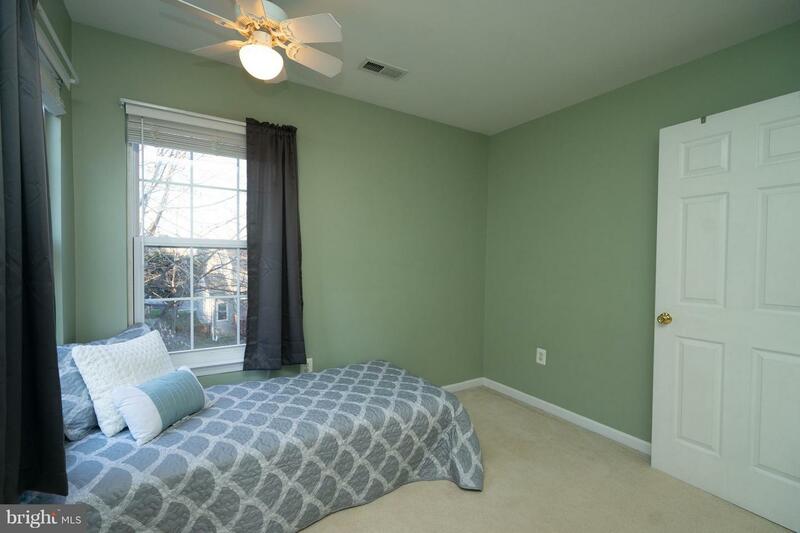 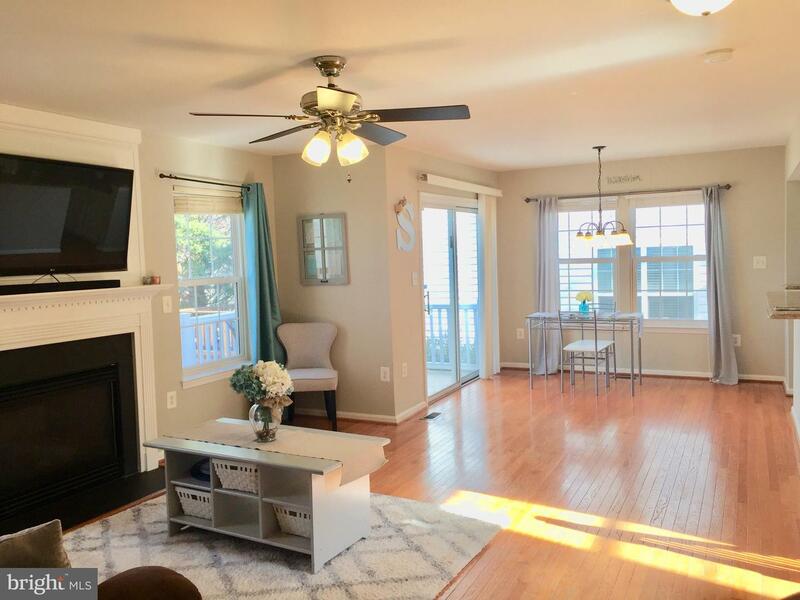 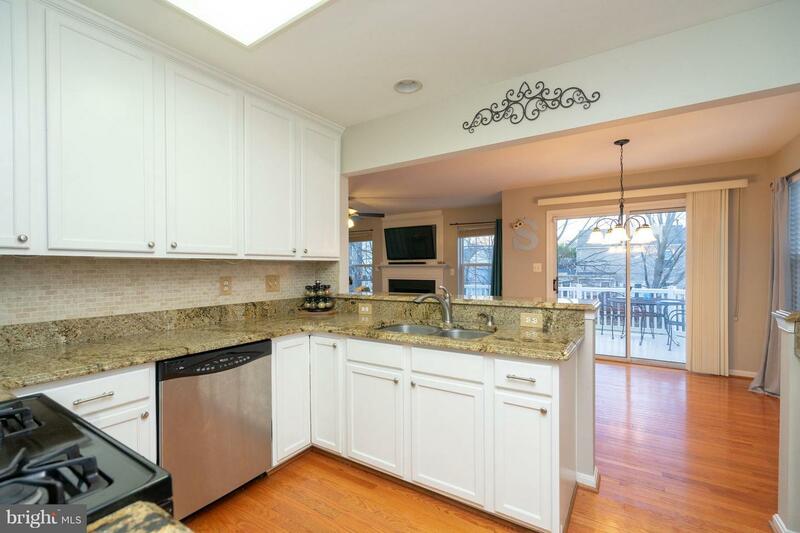 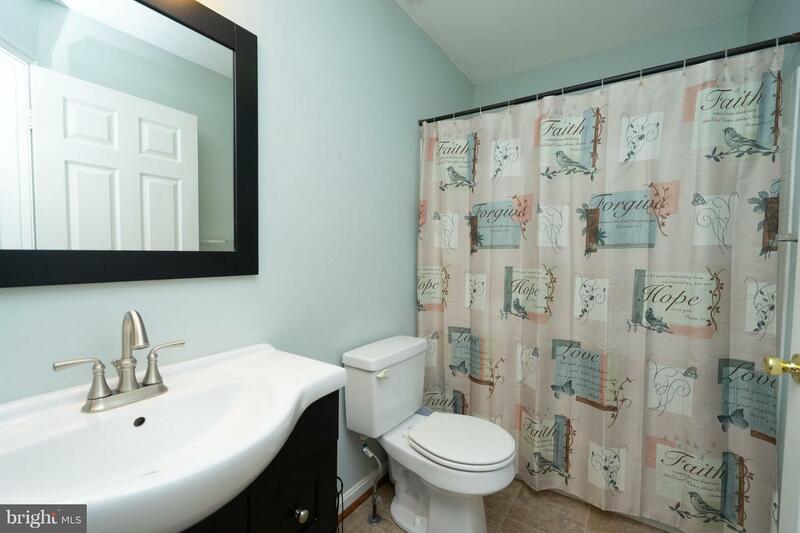 This home is conveniently located near I-95 Commuter Lot & 15 mins from Quantico. 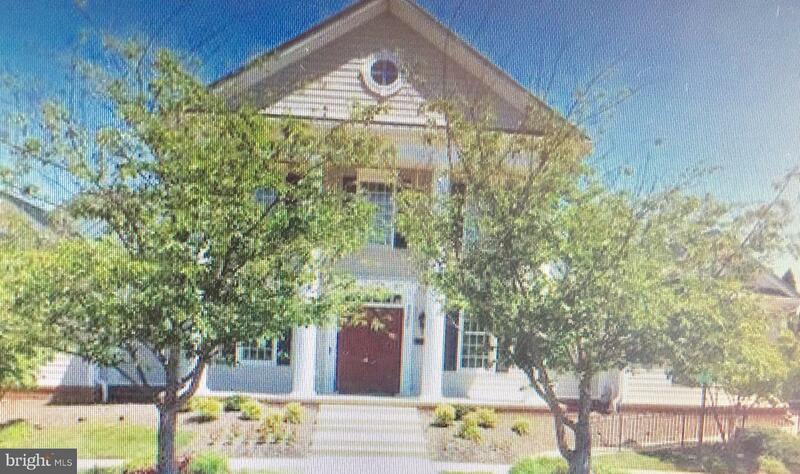 Schools in the community are top-notch: Ashland ES. 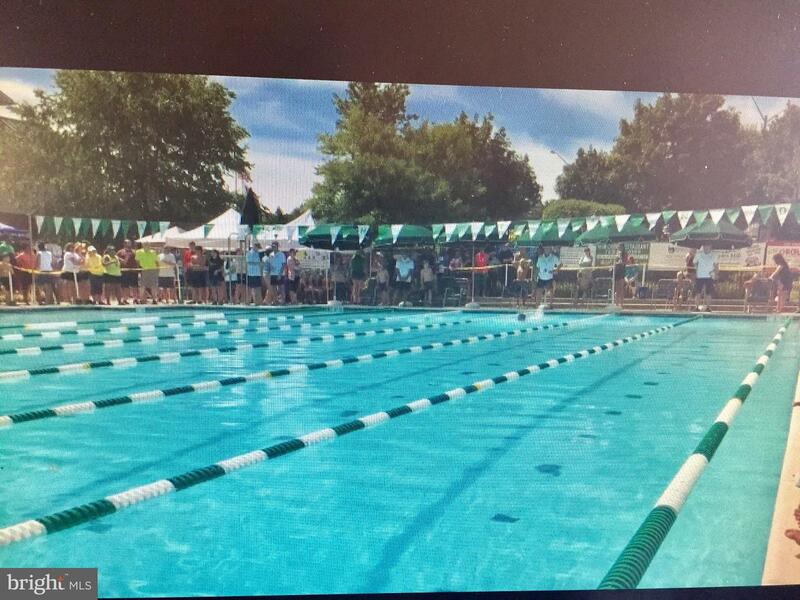 Benton MS, Forest Park HS. 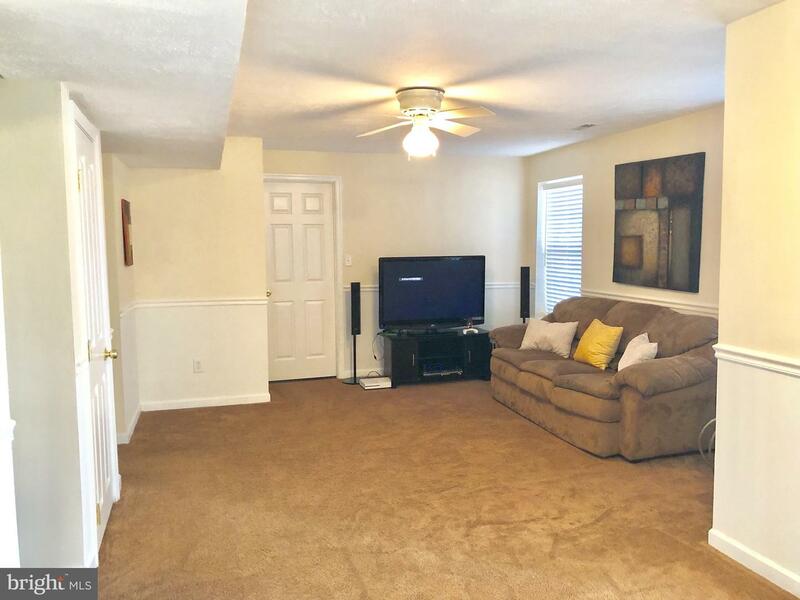 Immediate Move-In is available. 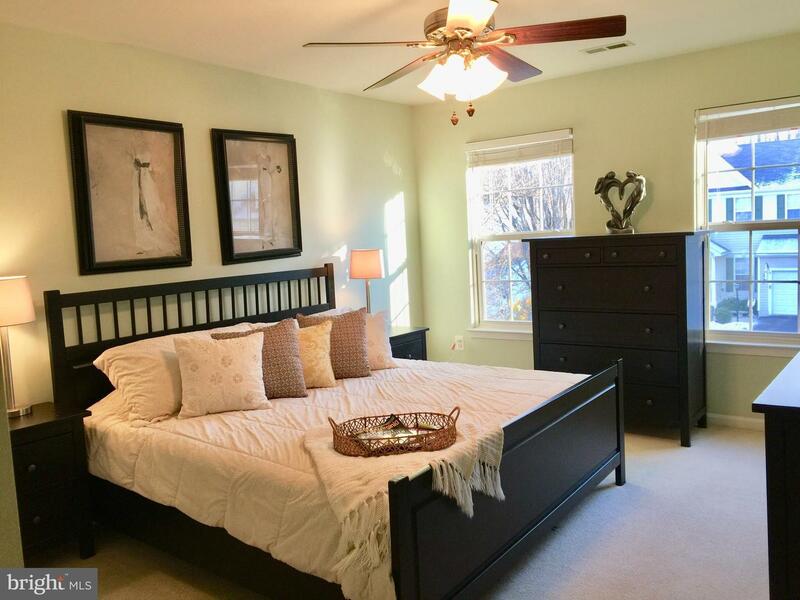 Come home to your private retreat!